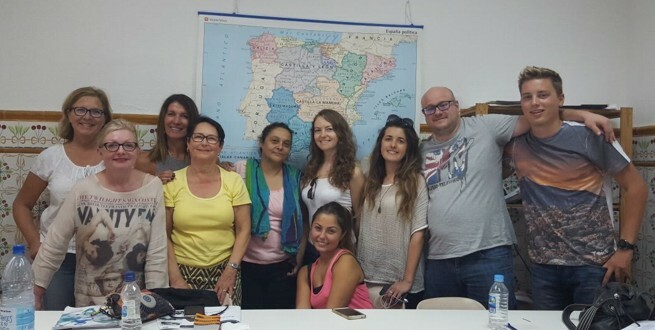 The Gran Canaria School of Languages offers intensive Spanish courses to foreign students with accommodation since 1964. 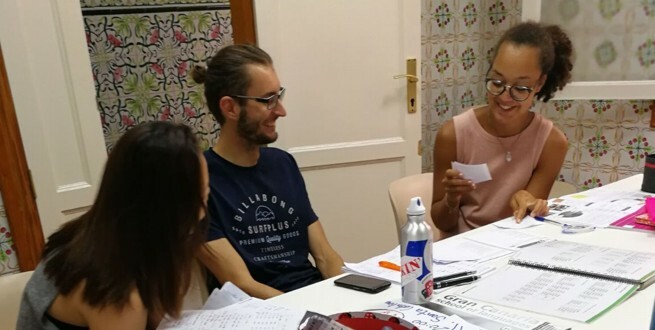 Our Spanish courses are offered all year round in six levels, in groups and in private or semiprivate lessons and are aimed to adults who are either having their first contact with the Spanish language or to those who wish to improve their knowledge. Our courses are recognized for Bildungsurlaub. The school is open all year round and only closes on public holidays. The hours of those days are made up during the other workdays of the week. The school offers general Spanish courses in groups and private classes, and Spanish for specific purposes or preparation for official examinations only in private classes. 20 class hours/week in the standard course. Monday - Friday, 9:00 - 13:00 hours. Levels: A1, A2, B1, B2, *C1 (*October to March). +5 class hours/week in the private course for a discount price or with the PC course. +10 class hours/week in the private course for a discount price or with the PC course. Levels: A1, A2, B1, B2, C1, C2. Free for students in our accommodation. Single room for one person. Students up to 25 years of age can share a room with another student. Double rooms can be booked for single use. 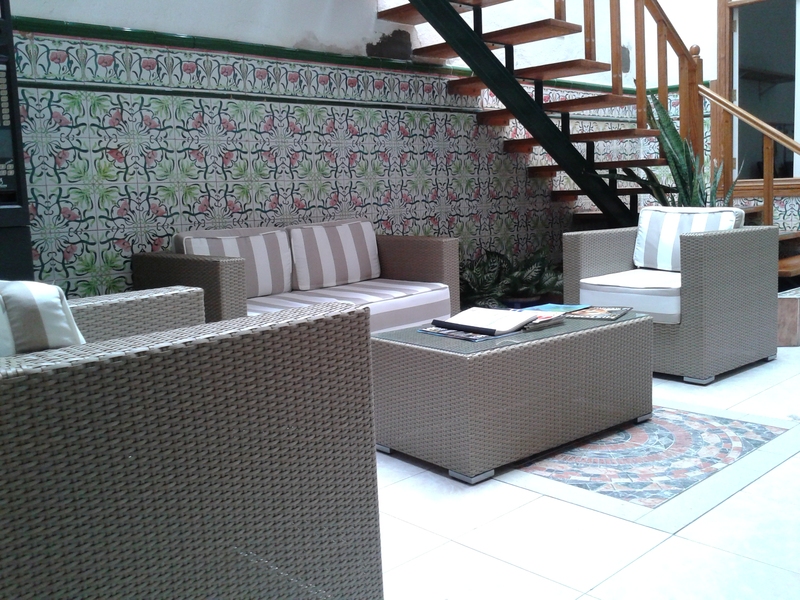 Double room for 2 persons arriving together. 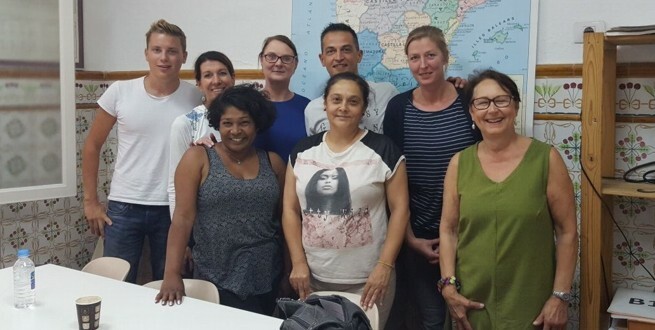 After more than 50 years of experience in teaching Spanish to foreigners, Gran Canaria School of Languages has adopted its own methodology in which aspects of the main language learning methods converge. The ultimate goal of our intensive Spanish courses is for our students to communicate fluently and accurately in Spanish. To this end, a context of linguistic immersion is provided in which the student is encouraged to use the target language from day one. The grammatical reinforcement of the traditional method is not absent in the courses and provides the students with mechanisms to complete their Spanish acquisition process. In order to enrich the learning experience, our classes are complemented with cultural contents that make known relevant aspects of Spanish society in general, and the Canary Islands in particular. 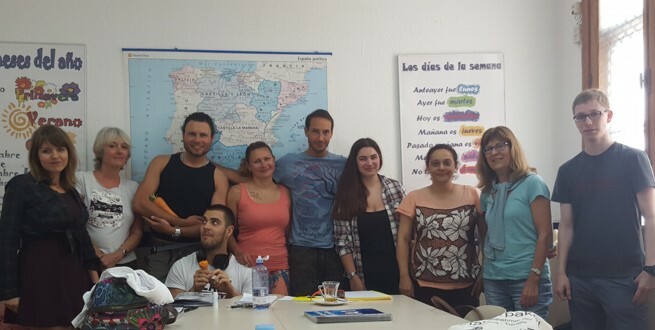 Our students learn Spanish to communicate, which is why at Gran Canaria School of Languages we focus our efforts on building a direct bridge between the classroom and the reality with which the student will come into contact during their stay on the island. Classes are given in Spanish. All classes are taught in Spanish, including level A1. But don't worry: our teachers are experienced and will help you at all times. You just need to have a little patience and a lot of will to learn. At Gran Canaria School of Languages we have developped our own method Aprendo español according to the levels of the Common European Framework for Languages and the curriculum of the Instituto Cervantes. For each level we use a student book and an exerciese book. There is also a grammar book. Our teachers are university graduates in Spanish philology or linguistics and they have long experience in teaching Spanish as a foreign language. They participate periodically in retraining courses in order to always be up to date in the new teaching methods and systems. These methods teach the factors that linguistic progress depends on and how to overcome the barriers that people of different origins and languages face when studying a language. All this so that their progress will be quicker and more effective. 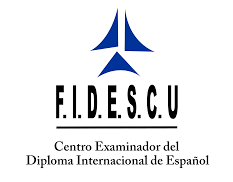 Our teachers are examiners for the DIE (International Diploma of Spanish) with authorization from the Foundation for the Research and Development of the Spanish Culture (FIDESCU). All Spanish levels throughout the year. We do not close for holidays. The school stays open all 12 months of the year. We run our groups in the levels A1, A2, B1 and B2 throughout the year, and level C1 from October to March. All our teachers are native speakers. They hold a university degree in Spanish philology or linguistics and have long experience in teaching Spanish as a foreign language. 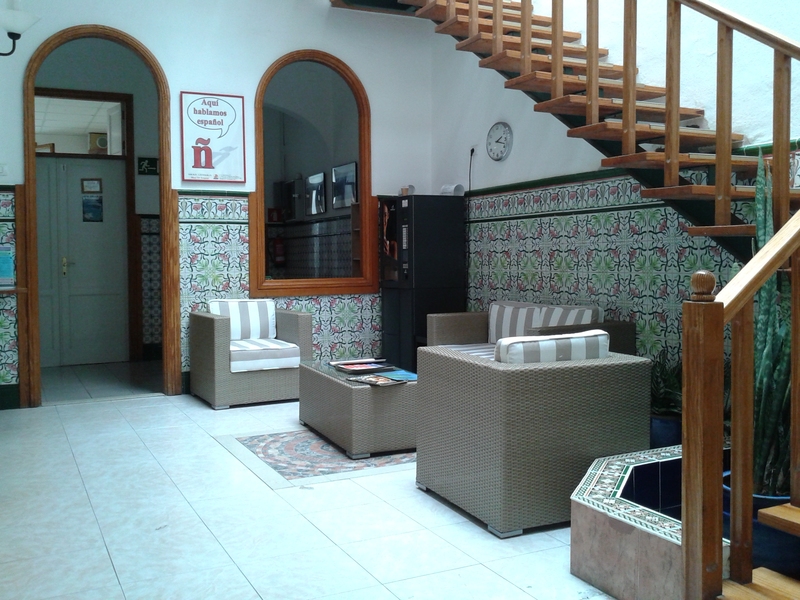 GRAN CANARIA SCHOOL OF LANGUAGES has specialized in teaching of Spanish as a foreign language to foreigners since 1964. During these years many students have expanded the reputation of the school worldwide. 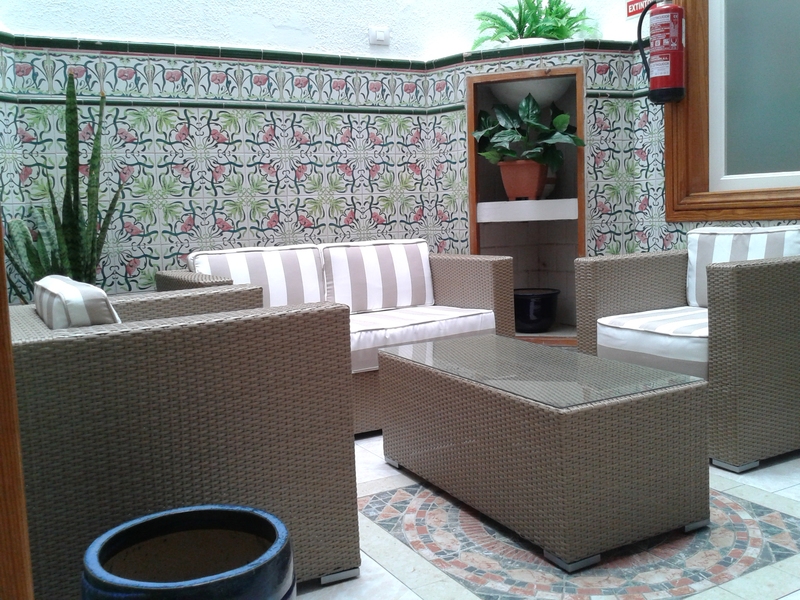 The teachers are highly qualified and have a long experience in the field of teaching Spanish as a foreign language. In 1994 the school was officially congratulated for its 30th anniversary by the Canary Islands Government through the Tourist Board of Las Palmas de Gran Canaria as well as by the City Council through its Tourism Department for its many years of fruitful activity. In 2014 the congratulations to Gran Canaria School for its 50th anniversary were renewed. 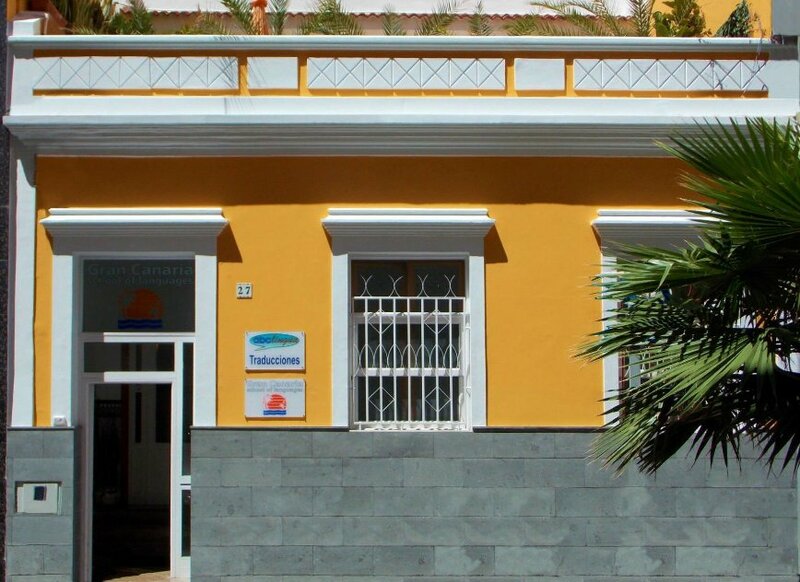 Gran Canaria School of Languages is a member of FECEI, the Spanish Federation of Language Teaching Centres. Gran Canaria School of Languages has been recognized since 1986 by the governments of Hamburg and Hessen (Germany), as well as more recently by many others, as a partner for the teaching of Spanish as a foreign language in professional training (Bildungsurlaub). Gran Canaria School of Languages is an authorized centre for SIELE exams. Gran Canaria School of Languages is the only authorized centre for DIE exams in Las Palmas. The DIE has the academic recognition of the Spanish Language and Culture Courses at the Pontifical University of Salamanca. Gran Canaria School of Languages has won the iStudy 2016/17 award for excellence in teaching in the Canary Islands. The awards program selects winners based on their achievements and strengths in the education industry. Award winners have demonstrated success and innovation. The award's judges have received an overwhelming number of nominations this year and the jury had the difficult task of selecting those schools, universities, teams and individuals within each category who are worthy of a prize. All winners of the iStudy 2016/2017 Awards are subject to the same rigorous studies and evaluation criteria, carried out because of their experience in their professional field. This ensures that only the most deserving are awarded one of these prestigious prizes. The iStudy Awards represent the pinnacle of achievement, the defense of the best in their respective fields. 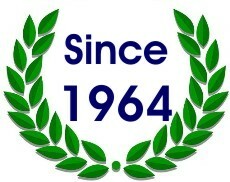 Therefore, winning is an achievement of which Gran Canaria School is proud. Gran Canaria School of Languages is a member of the Consumer Arbitration System of the Canary Islands. The Consumer Arbitration System is an extrajudicial, fast, efficient and free way that allows to easily solve the conflicts that can arise between consumers and businesses. Me gustaría muchísimo volver a la escuela el próximo año para mejorar mi español y también porque he encontrado personas muy amables y divertidas. ¡Muchísimas gracias! Pay 3, get 4 weeks.